Grubs can be a serious pest control problem in your lawn. 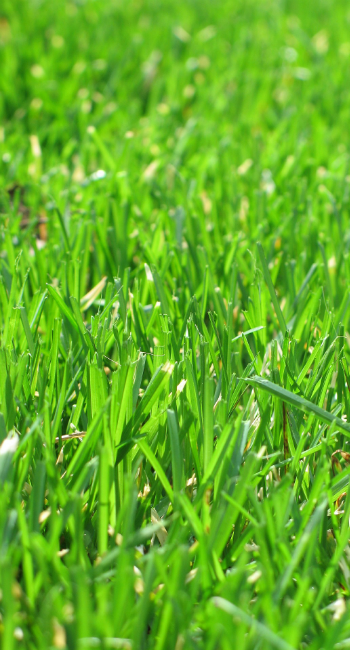 Depending on the particular variety of grass you have, they can cause major damage in a very short period of time. We offer preventative grub control to all of our customers as an optional service. The treatment is applied around June or July, and will give you protection from grubs through the entire season. We carefully monitor the overwintering cycle of the grubs, and plan our preventative applications during the early summer months. Grubs begin to feed on the root system of turf around August/September, therefore it is imperative to apply a preventative control earlier in the season. What happens if grubs are left untreated? 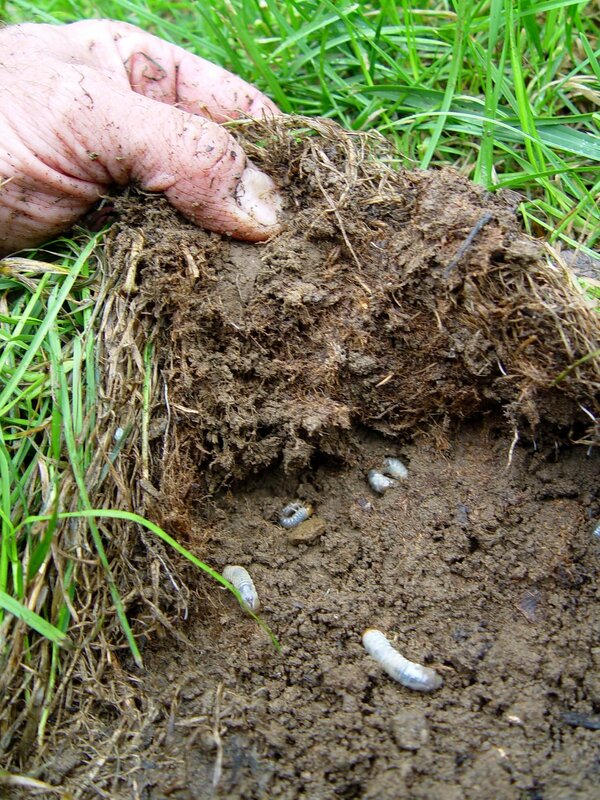 Untreated grubs can cause extensive damage to your lawn in a short amount of time. Once grub damage has occurred, extensive repair work such as removing the damaged turf and aerating and overseeding the area is both time consuming and expensive. Preventative control is the best way to ensure your lawn will not be decimated by grubs.